The support for the Pelican Bay Hunger Strike is strong and expanding as people inside and outside prison all over the world are connecting the Pelican Bay Hunger strike to local struggles against powerlessness and inequality. How have people been showing support for the hunger strike? Prisoners across the US are showing their solidarity with the Pelican Bay SHU Prisoners by joining the hunger strike for varying lengths of time (like Corcoran, Folsom, CCI Tehachapi, Calipatria and Centinela State Prisons in CA and Ohio State Penitentiary), or by bravely writting statements, letters, or calling people outside to relay messages to the Pelican Bay hunger strikes. These messages will be delivered to the hunger strikers at Pelican Bay during the next round of visits. Families and loved-ones of prisoners have been organizing outside of Pelican Bay, sharing information with each other before visiting with their loved ones inside. Danza Mexica Cuauhtemoc danzers from Los Angeles are up in Crescent City in front of the prison to support the hunger strikers with ceremony. Outside Corcoran State Prison, where prisoners have joined the Pelican Bay hunger strike in solidarity, families and community members have been rallying to show their support, as well as sharing information before visiting their loved ones. A growing number of supporters internationally are joining the prisoners on a hunger strike by fasting for various amounts of time. In Seattle, Washington, a group of people equipped with a mobile sound system met in front of the King County Juvenile Detention Center in the Central District of Seattle. The group played music, banged on pots and pans, and made speeches (including the demands from Pelican Bay and how King County and Pelican Bay are connected) through megaphones in front of the prison cells. At one point, every occupant in the cells along the southern end of the Detention Center was banging on the walls and windows of their cells, responding to the cheers and words from outside. The event lasted for an hour and there were no arrests, despite a large police presence. 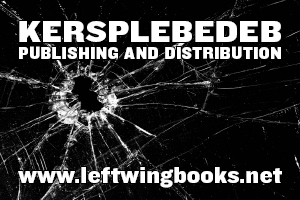 intensifying tensions inside and outside prisons. 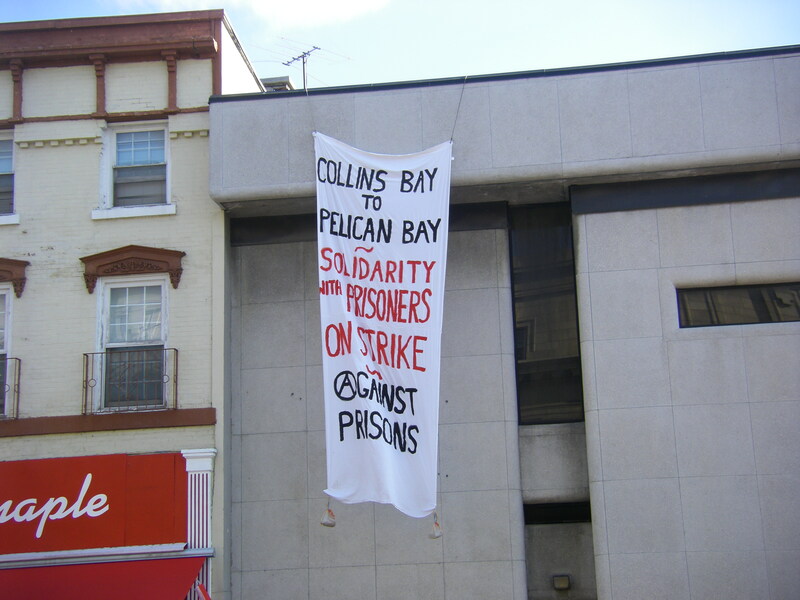 Supporters in Ontario are linking the struggles at Collins Bay to prisoner’s struggles at Pelican Bay. On the morning of Monday, July 4th, a banner was dropped off a building overlooking City Hall in downtown Kingston, Ontario. Deaths in Custody Watch Committee in Western Australia also supports the Pelican Bay Hunger Strike, dedicating an action in Perth on July 3rd for NAIDOC week (a celebration of Aboriginal and Torres Straight Islander survival). Make sure to check out the actions page for upcoming rallies and events to show your support, help circulate the online petition, and call the CDCR and CA Elected officials and urge them to honor the prisoners’ demands!